With over 100 golf courses to choose from, more golfers golf in Myrtle Beach than anywhere else in the world. As the number one golf destination, and so many courses to choose from, each golf course must compete on a higher level. 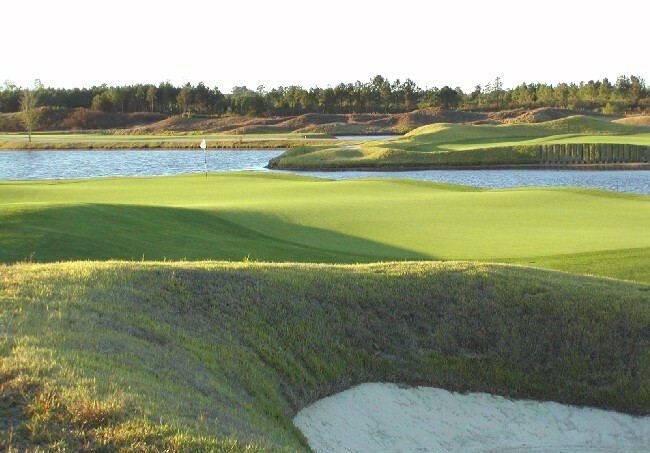 This results in a quality golf experience for a Myrtle Beach golf vacation. This golfers haven is called the Grand Strand and stretches from South Carolina up to North Carolina. Myrtle Beach golf travel plans can be research on this site by checking out the web sites for each course or using the 4 for 3 Golf deals listed above. Set your Myrtle Beach golf lodging requirements by using the hotel finder on the side bar for the best rates. Or you may enter your requirements into the Myrtle Beach Golf Package. Advertise here to reach Myrtle Beach Golfers golfers.